It wasn't all roses and gravy. - I bet you think this blog is about you. It wasn't all roses and gravy. Those are equally pleasant things, right? Indeed. I knocked but no one was home so the owner probably came home from work/school to discover this unpleasantness. 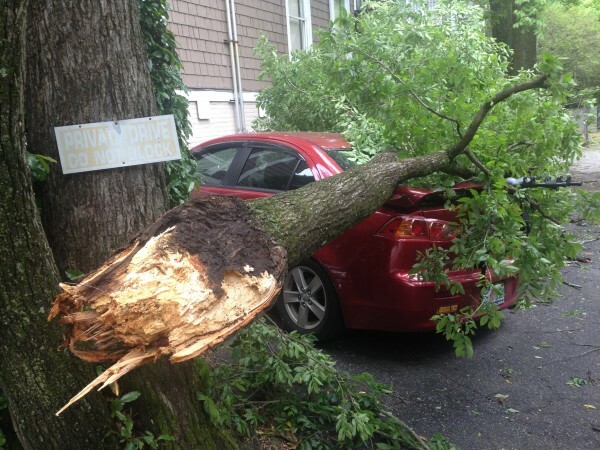 If a tree ever falls on my car, I want it to do enough damage to total the thing, not just be annoying.